Aloha! 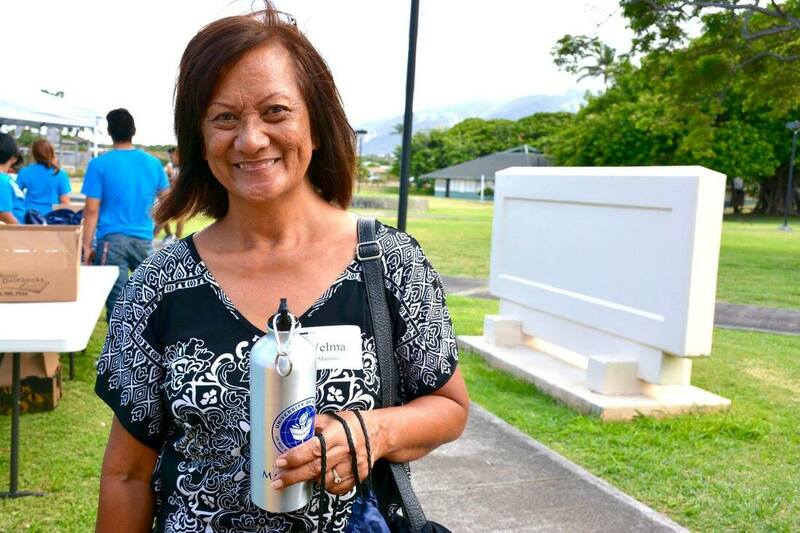 Mahalo for your interest in the Mānaiakalani Scholarship! We are now recruiting for the 2019-2020 academic year. Click on the APPLY NOW button to the left to access our online application. Deadline to apply midnight on 4/29/19. 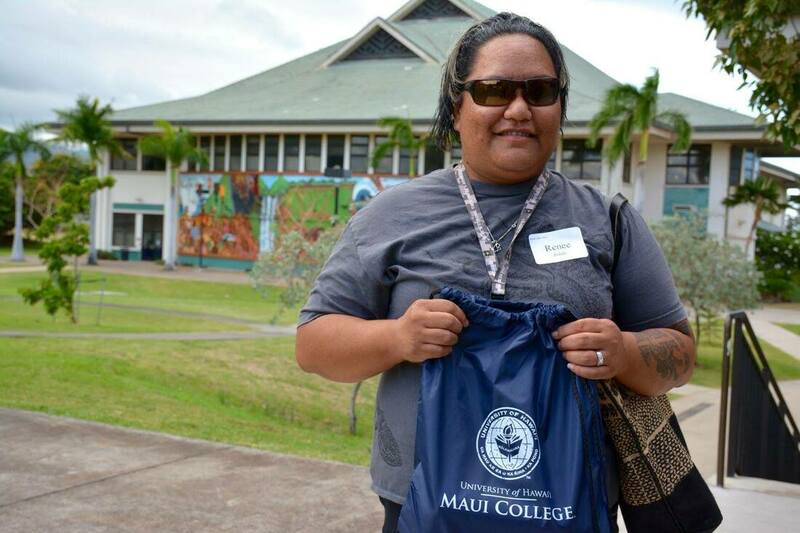 Preference will be given to first time college students of Native Hawaiian ancestry. For more information, contact us at (808) 984-3574 or via email at triosssp@hawaii.edu.